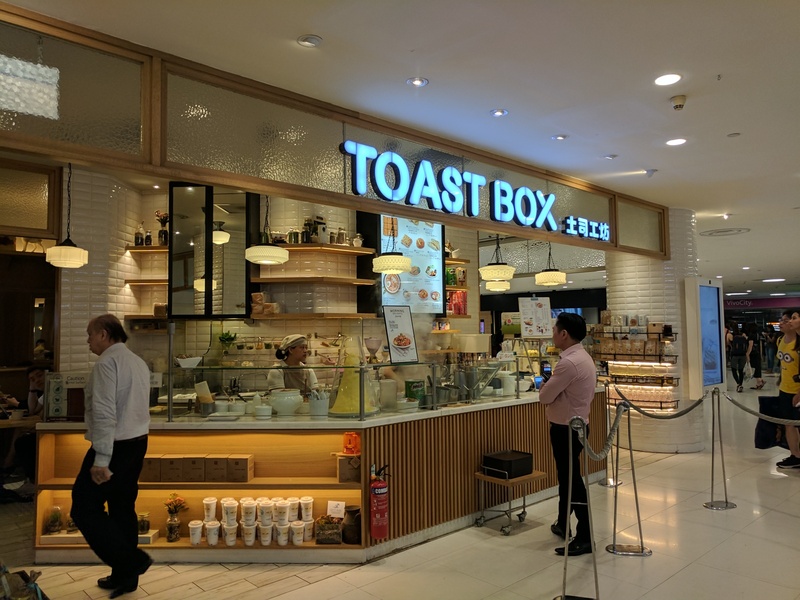 Toast Box is one of the most popular cafes in Singapore and you can chance upon one in most malls/department stores. Aside from kopi (coffee) you can also select teh (tea) from the cafe. Teh O is just plain tea, while Teh C comes with milk. You can choose to have it hot or cold. 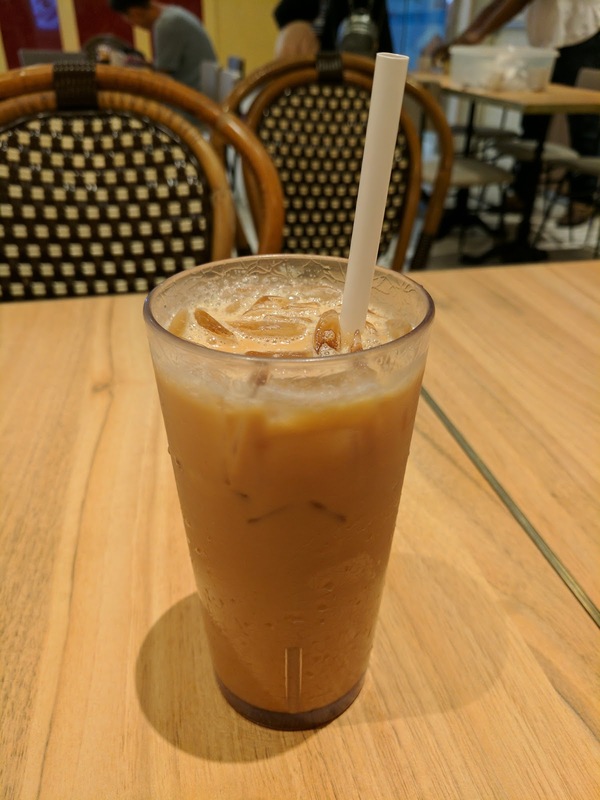 Teh O or more popularly called Teh Ping locally is usually mixed with condensed and evaporated milk, giving the tea a sweet milky flavor. Compared though to Taiwan milk tea, teh tarik has a stronger tea flavor. 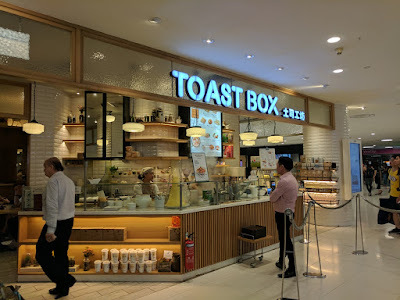 It goes best with peanut butter toast, kaya toast or the butter sugar toast.